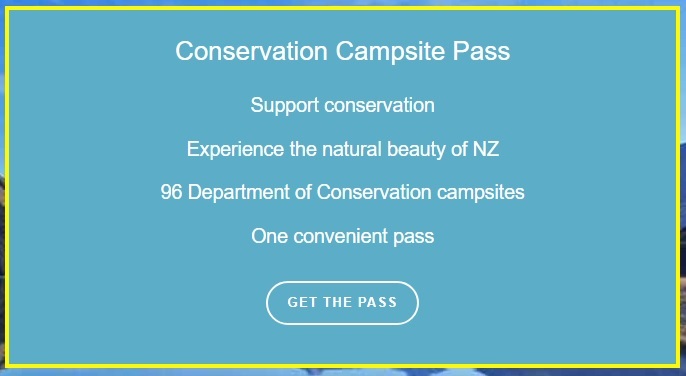 Thanks to our cooperation with Rankers New Zealand we can now offer you the DOC Campsite Pass which helps you save heaps of money on many campsites run by the Department of Conservation. Please note: The DOC Campsite Pass is provided by a third party. Please ensure you read the Terms and Conditions carefully before making a booking, as Chilli Rentals is not liable for third party offers.